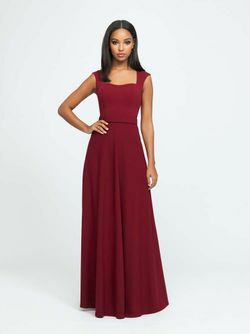 Allure Bridesmaid 1600 - Stretch Crepe. 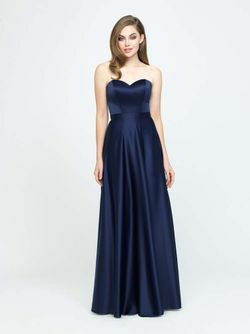 Cutaway shoulders and a high neckline modernize this classic silhouette. Pictured in Champagne. 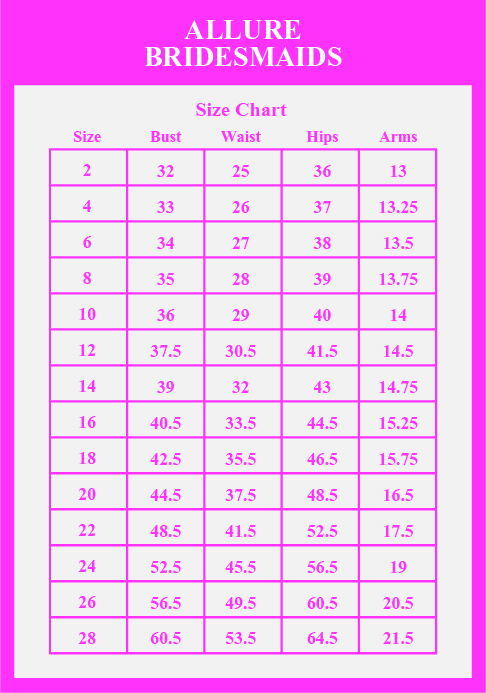 Please E-mail Info@Bridesmaids.com for Special Offers.